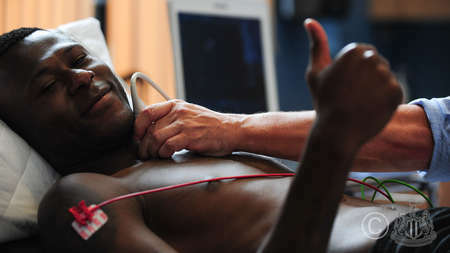 This week, the entire first team squad have been undergoing cardiac testing at the club's Benton training ground. 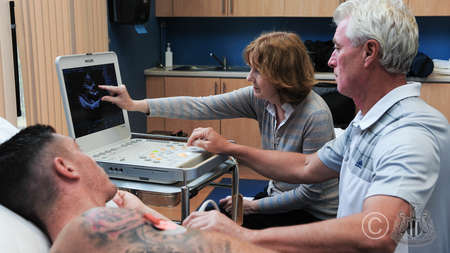 The screening was overseen by cardiac physiologist Barry Cumberledge and consultant cardiologist Dr. Antoinette Kenny of Jesmond-based Heartscan. 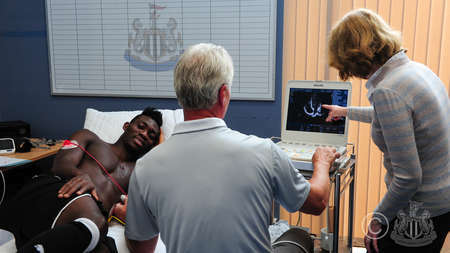 They kept a close eye on the players throughout - and so did club photographer Serena Taylor, who brought nufc.co.uk this exclusive gallery. 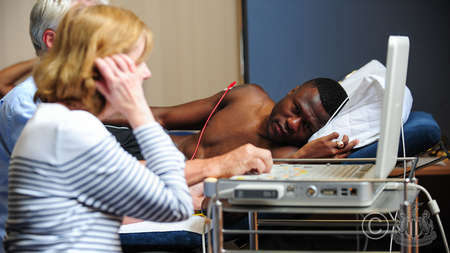 And you can see more of what happened on NUFC TV here.